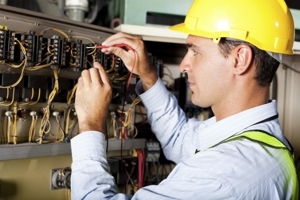 With over 34 years of experience, All Phase Electrical Contractors has managed to build an unbeatable reputation among our customers by providing exceptional electrical services. With our 24-hour emergency services we make sure that we don't miss a single customer. Call us at (323) 212-5704 for a consultation.